3. 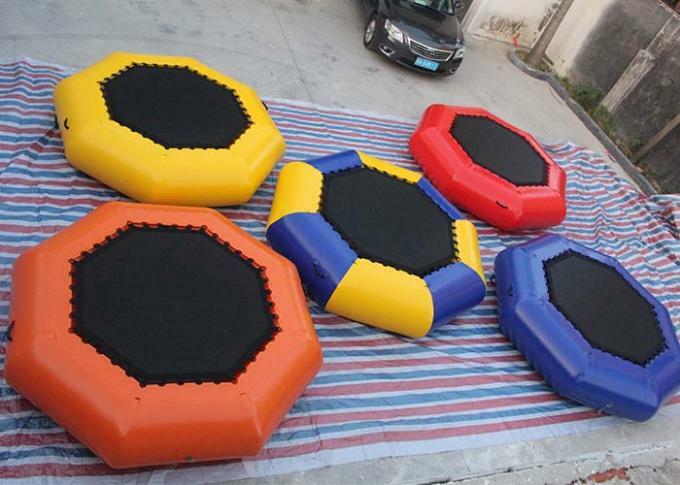 Water trampoline comes in different shapes and sizes. 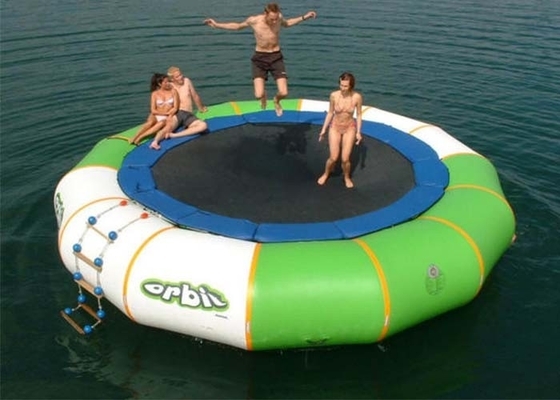 Most water trampolines comes with a ladder along the side so that climbing up the water trampoline will not be a problem and some additional attachments like water slides which will definitely give you the one of a kind enjoyment and fun. 4. Bouncing up and down in a trampoline is so much fun and it really is very good for your health. Not only for kids but also for adults like us. 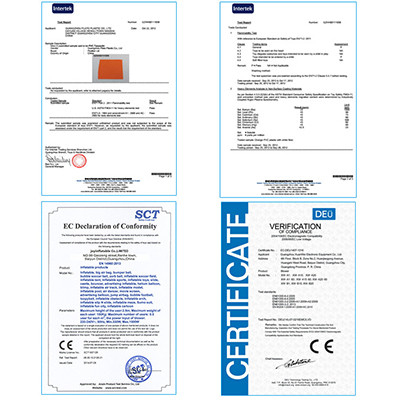 Material: 0.9mm thickness PVC tarpaulin,which is waterproof and fire retardant . Shipping terms: by sea, by air, by express are optional. 3. We are a factory, welcome to our factory for business discussion. 1. 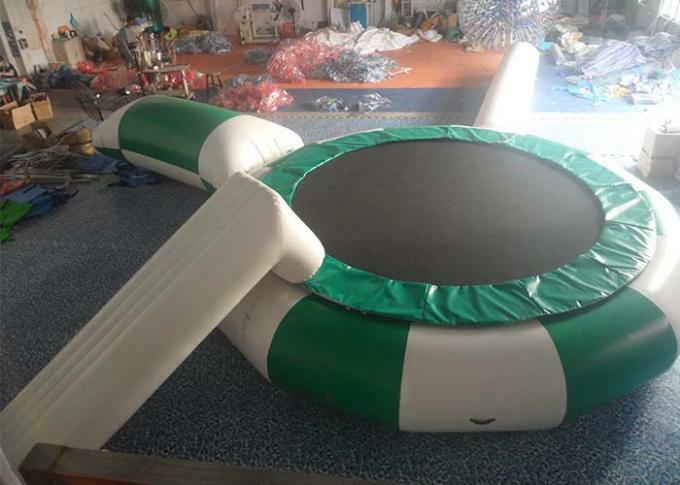 Guangzhou Xingheng Inflatable Co.,Ltd is located in Guangzhou, is the most specilized and experienced inflatable products manufacturer and exporter in China. 2. 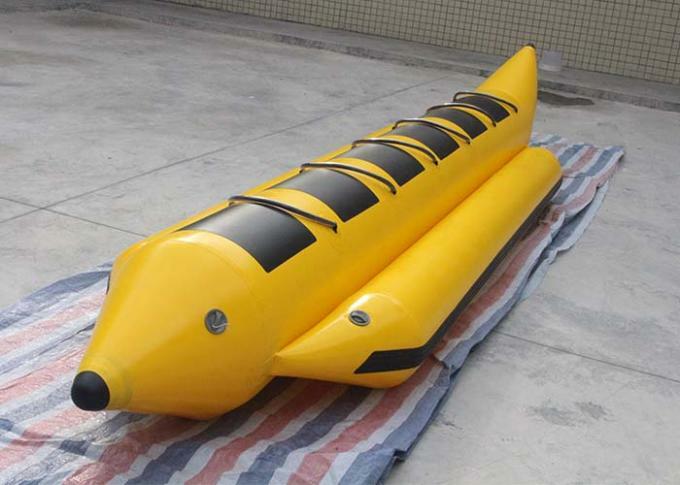 Since we have our own factory with excellent advanced imported machine, rich experienced technicans and top quality material, you will surely enjoy high quality, best design, competitive price inflatable products.